http://olganm9.booklikes.com Just Olga and her books 4.0 Recommended to those who enjoy action novels, spy novels, thrillers, and definitely to Baldacci fans. 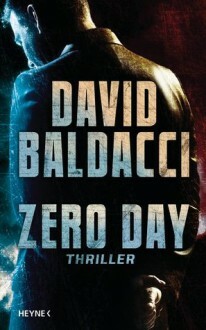 text Recommended to those who enjoy action novels, spy novels, thrillers, and definitely to Baldacci fans. http://moonlightreader.booklikes.com Moonlight Reader 0.5 Zero stars. I liked this story, but I did find it hard to stay focused sometimes. I just finished a different book from this author which I loved so I was holding this one to pretty high expectations. It was still very much worth reading, and I will definitely continue reading this author.